for $745,000 with 2 bedrooms and 2 full baths, 1 half bath. This 1,490 square foot condo was built in 2007. 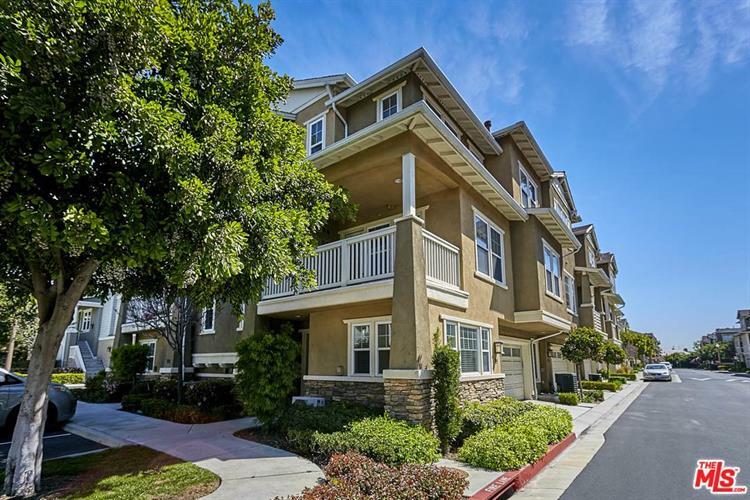 Beautiful gated community town-home in Torrance! This was the model home at one of the good locations in the whole complex. 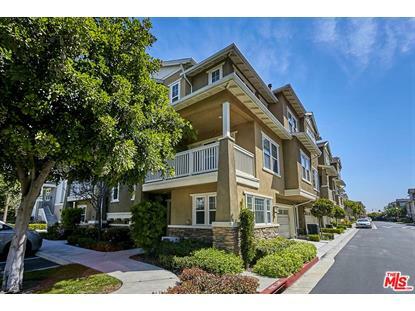 This sunny and bright corner unit features 2 beds+den & 2.5 baths with 1, 490 sq ft of living space. 2-car attached garage. Wonderful community with amenities like a swimming pool, spa, outdoor lounge with fire pit, BBQ grills, and playground with rubberized play surface for the little ones. Next to the Charles H. Wilson Park. Ready to move-in.